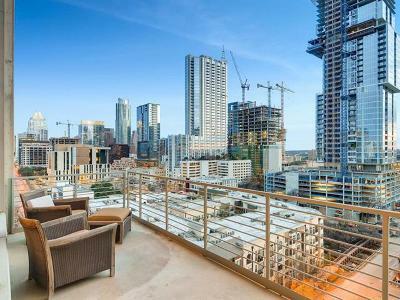 Browse all of the available condos in the Austin City Lofts for sale below! Located in the heart of downtown in the Market District on the corner of 5th St. and West Ave., Austin City Lofts offer the perfect trifecta of convenience, style, and urban living. These luxurious modern suites boast impressive and distinctive architecture that has revolutionized downtown living in this ever-growing city. It was also recognized by the Texas Society of Architects for its unique design in 2006. 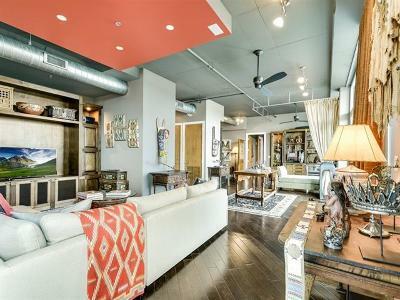 If you're in the market for a unique condo in the middle of it all, it doesn't get much better than an upscale home in Austin City Lofts.